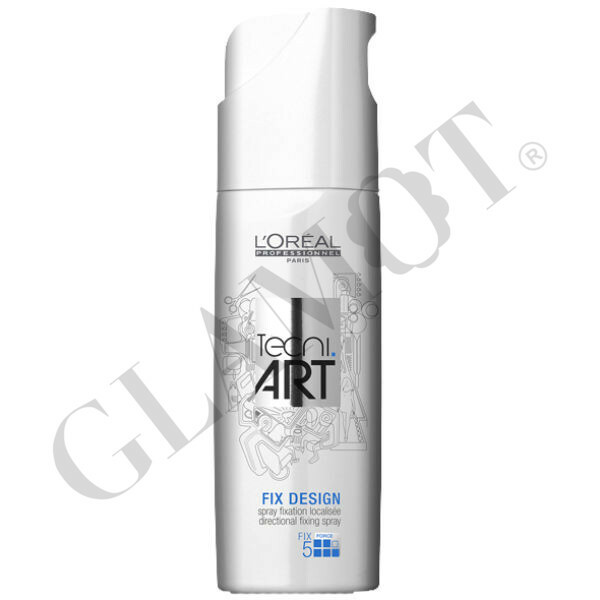 Give your hair a strong, long lasting style without leaving any residue with L'Oreal Professionnel tecni.art Fix Design. 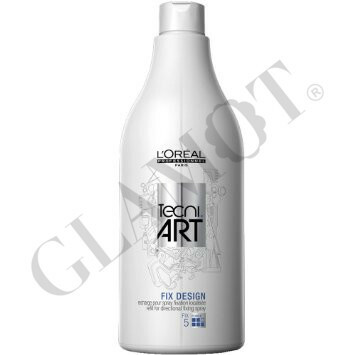 This directional fixing spray is essential for fixing those styles which need accurate application. 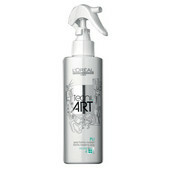 It has a pump action direction spray for full head hold, or fixing styles that require a more precise application. 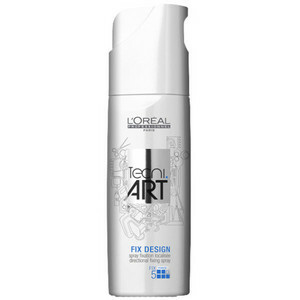 L'Oreal Professionnel tecni.art Fix Design is ideal for personalised and very sculpted styles. 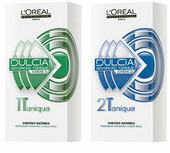 It has a natural scent and contains a UV filter to protect your hair.